Don’t clear and start from scratch. UFW takes great pride in preserving existing trees of value and relocating them to more desired locations. You can’t always replicate age and character. 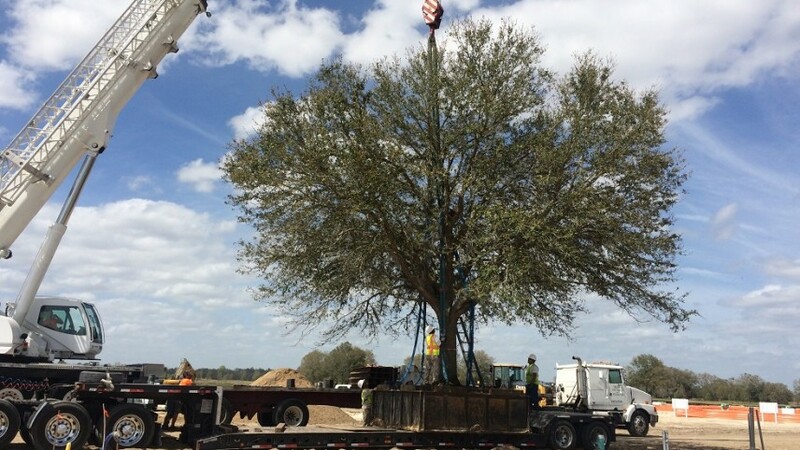 UFW specializes in packaging, transporting and installing mature specimen trees that showcase high quality and size. After many years of growing mature trees, we have great confidence in handling trees from start to finish. 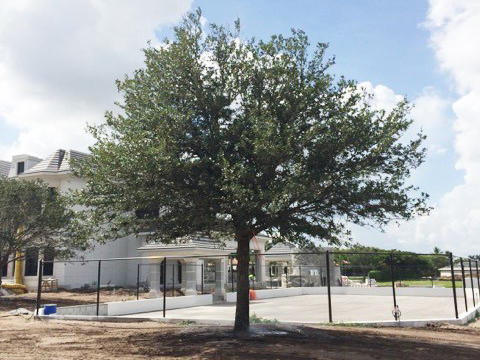 UFW has a long successful history of growing, moving and installing large trees. 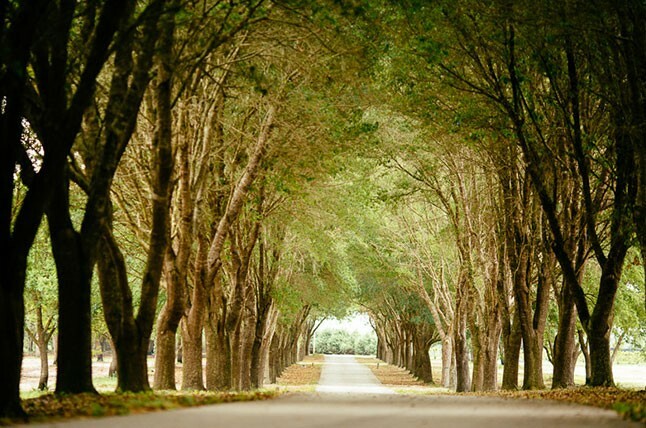 UFW takes great pride in producing a large quality trees with character that commands attention on landscapes. Our hope is to continue its story in new locations for future generations to enjoy. LTTS, or more commonly known as The Box, has simplified the art of moving large trees by replacing old practices which have inherent issues. These old practices and issues have been known to create stress on the tree, which in turn, has limited potential client’s expectations and desires. 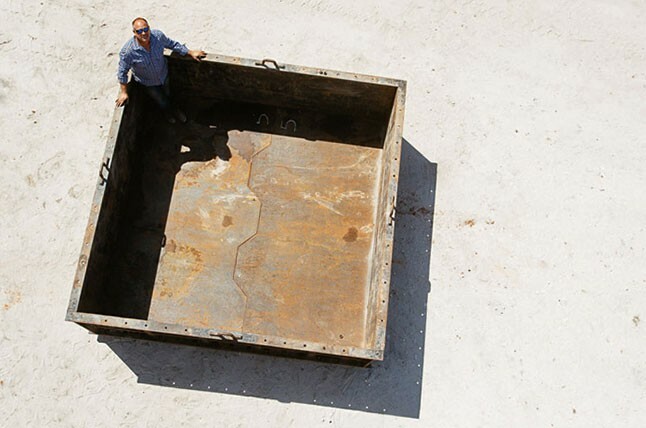 UFW has designed The Box to protect the tree and rootball throughout the digging and lifting process, while opening up huge possibilities for handling and moving. Our goal with The Box is to open up the door for creativity and big ideas for our clients, not to flood them with worries and restrictions. The LTTSTM Design eliminates pinning & strapping the tree or fracturing the root ball. With three different size boxes we can accommodate all sizes of specimen trees. 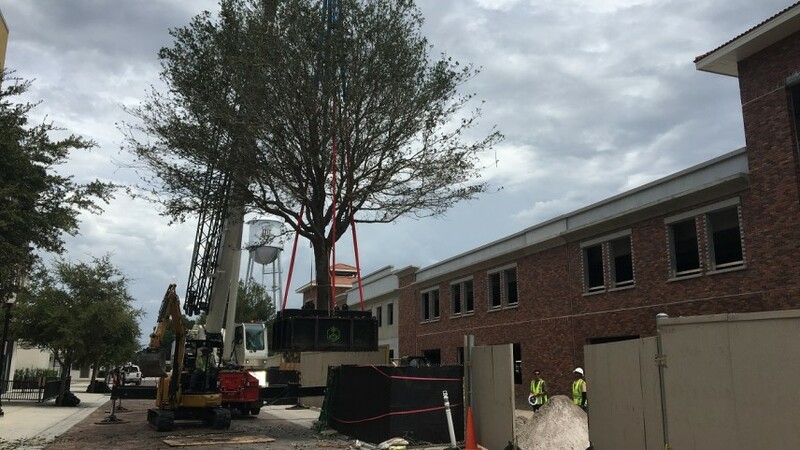 Urban Forestry Works is well known by our firm for growing some of the most impressive large trees available in Florida, and has supplied some of these outstanding specimens for acclaimed projects like Brownwood Town Center in The Villages, helping it sweep the 2014 FNGLA Awards. The methods they have developed for growing, preparing, and transporting these large trees are uniquely innovative and effective. Michael E. Pape, PLA ASLA, Principal & CEO, Michael Pape & Associates, P.A. 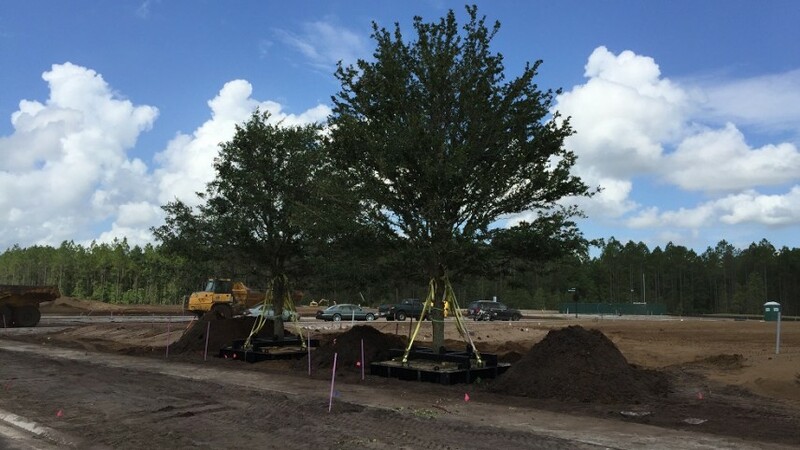 Urban Forestry Works’ expertise in transplanting specimen trees was derived through years of growing and handling large trees. Our sister company, The Magnolia Company, laid the groundwork for UFW by allowing us to have a deep understanding of the importance of quality work, from start to finish. We take great pride in offering our clients a pallet of large trees to choose from for their construction needs. 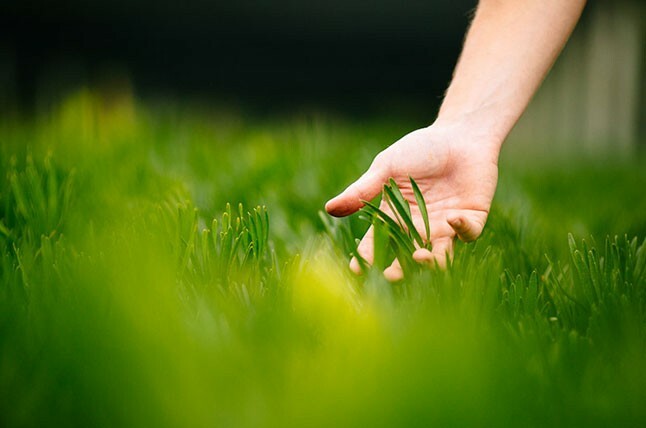 With experience in growing, handling and relocating large trees, we hope that our clients are given peace of mind with confidence, in their design and landscape plans. 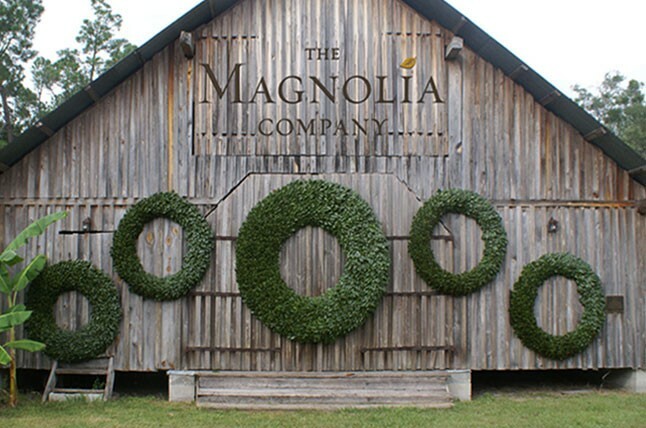 The Magnolia Company has been known in the industry for having large specimen trees, such as magnolias, live oaks and ligustrums. Our unique practices allow us to supply, high quality trees, in large quantities. We are proud of our history, excited about our future, and eager to bring success to our customers. For the past 75 years our family has been serving the green industry. 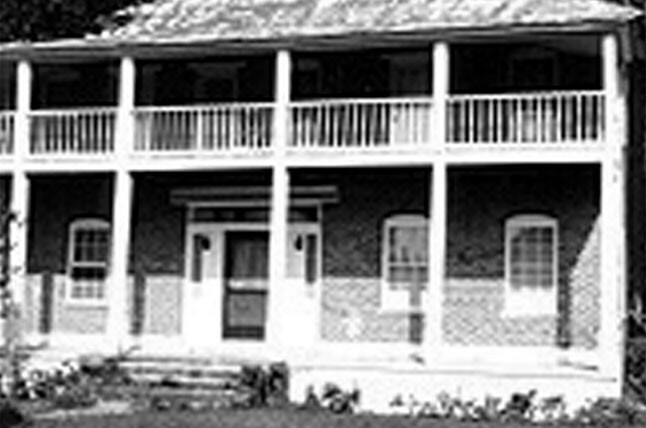 In 1936, Underhill Ferneries was started by Frank and Mary Underhill. Four generations later, our family business has grown and expanded, but still hold true to farming and quality service within the green industry. 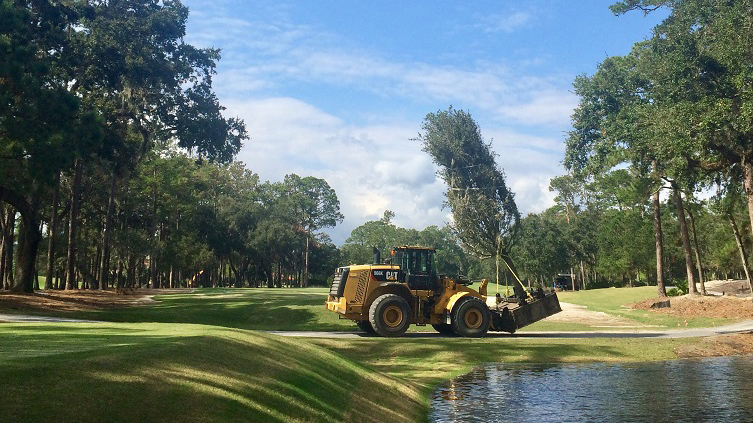 After many years of growing and handling large specimen trees, we realized that there was an opportunity to improve the way large trees were being handled and relocated. Through innovation, new technology, and a passion to exceed the market’s expectations, we started Urban Forestry Works. UFW’s mission is not only to exceed the market’s expectations, but to bring history, elegance, and maturity to landscapes. We are looking to change the perception of large tree moving, and take it from a high risk practice to a highly trusted and successful service. The first generation of our company: Frank & Mary Underhill, started Underhill ferneries, growing and supplying cut foliage to wholesale florists in New England. Frank Underhill Jr. expands production and land, and sets a path for the future generation. 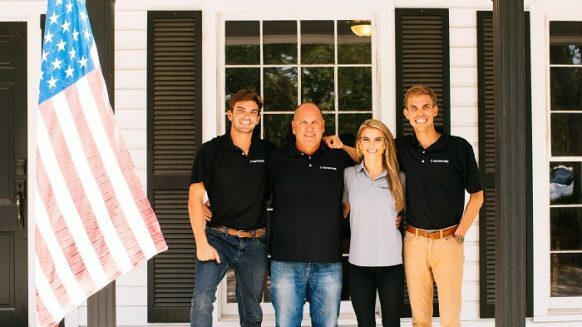 Two generations later, Frank Jr. and son Vann H. Underhill grew the company to be a leader in the cut foliage business, supplying wholesale florists worldwide. 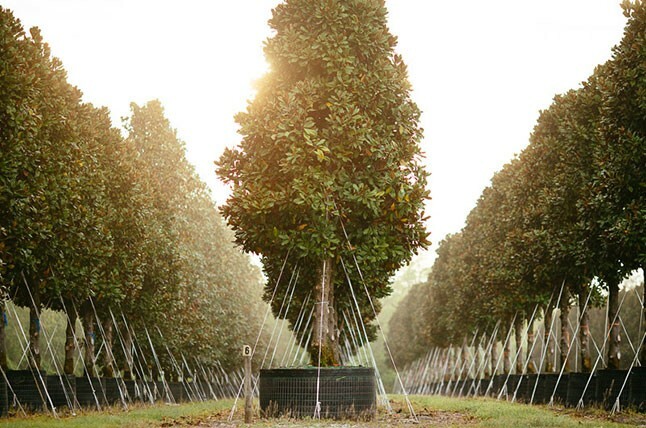 Underhill Ferneries plants first magnolia trees in order to diversify and open new markets. 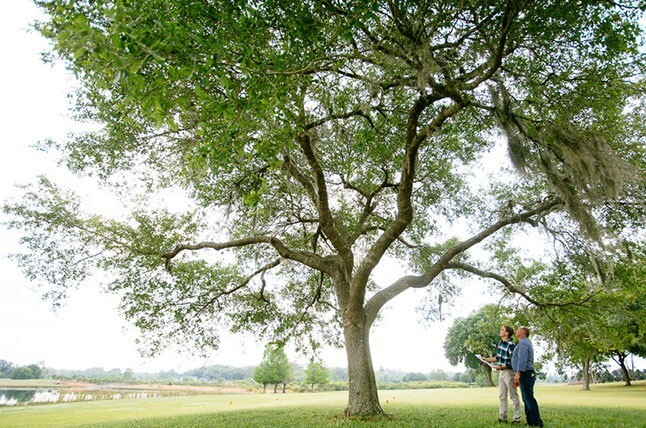 After years of growing trees as a foliar product, Underhill Ferneries started The Magnolia Tree Company, which supplied contractors with large specimen material for landscapes. Vann H. Underhill designed and built the Large Tree Transplanting System, also known as The Box, in order to improve and standardize the way large trees are handled and moved. A year later, 4th generation Bryce H. Underhill, joined the business in order to aid in the growth of the LTTS. 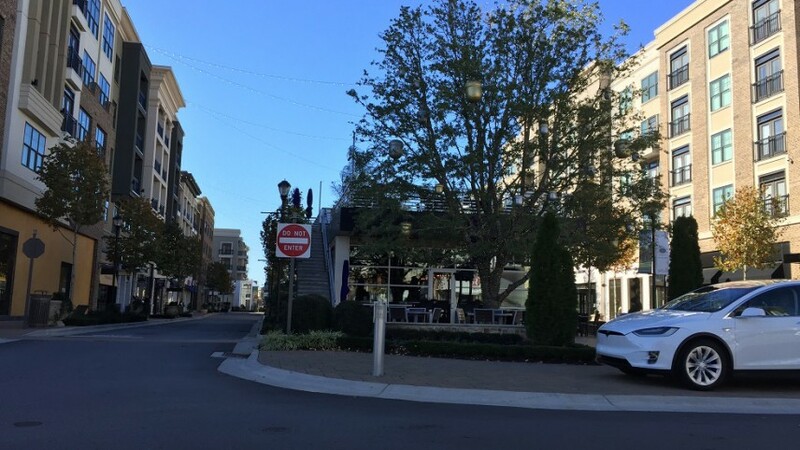 Urban Forestry Works was started by Vann and Bryce, which specializes in moving, handling and installing large specimen trees for contractors, architects and developers.